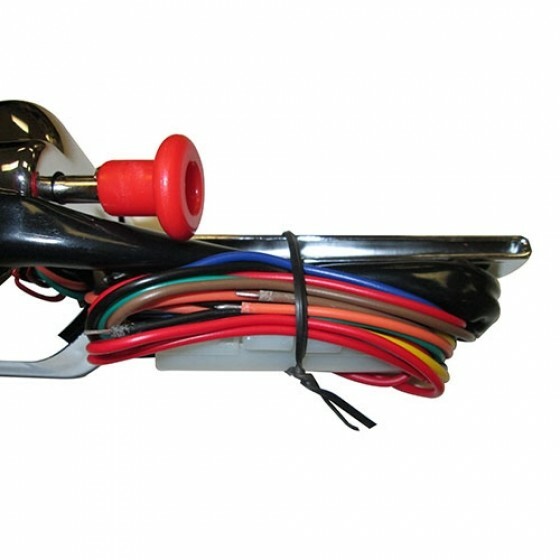 Comes complete with all necessary clamps and wiring to tie into your existing wiring harness. 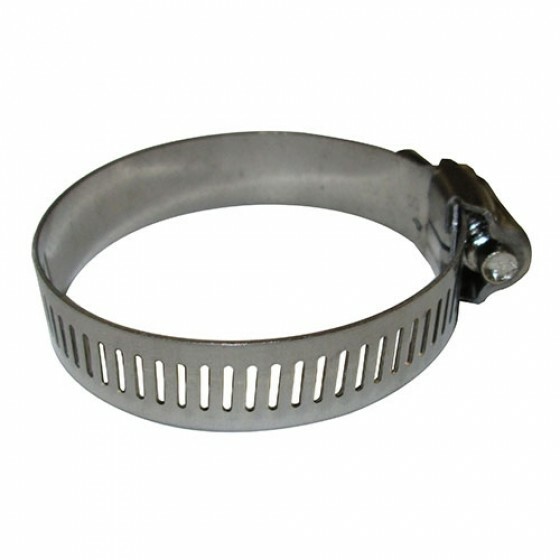 Easily clamps to your steering column. Includes built in flasher option. 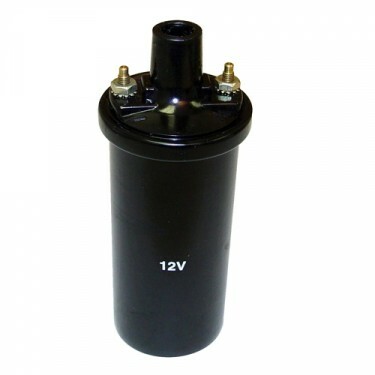 Questions: What is the correct amp fuse for a six volt application? Per install instructions 10 amp. This works on 6 or 12 volt. You just need the appropriate volt flasher. 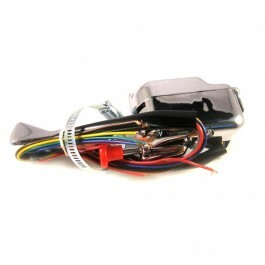 Questions: What is the correct flasher to use with this assembly? The drawing shows one with 2 terminals, I purchased one that has 3 terminals. Questions: Is this a self canceling unit? No, these are not self cancelling. Questions: description says built in flasher, but diagram shows external flasher, does it need external flasher? It is built to accept a flasher. You have to use a flasher when wiring it up. 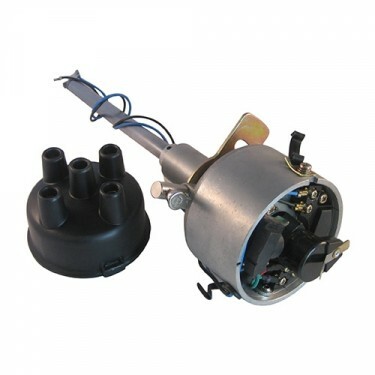 Questions: When using a 947348 turn signal and a new wiring harness from you do I use the front parking lites or a seperate front pair of lites? Also when ordering is it a given that I've converted to 12 volt and need only one wire from alternator? Will be ordering harness soon. 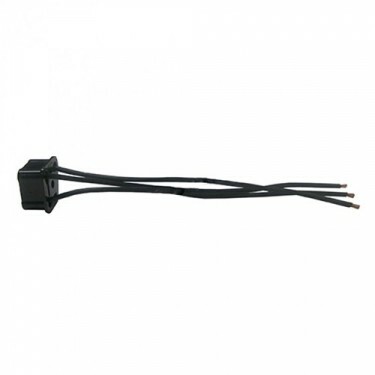 Typically you can wire in the turn signals on your existing assemblies. 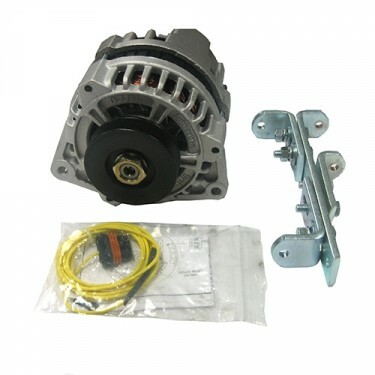 If you have an aftermarket alternator you will just need to change the connection out and wire it in. Questions: 1. Is it weatherproof? 2. The ad says built-in flasher but the the wiring diagram shows separate flasher. They are weather resistant. Like anything electrical its best to keep dry. It has the built in on/off for a flasher function. The flasher itself must be wired in separate. Questions: Turn signals were they standard equipment on a 1943 GPW, or are they added later to conform to today's jeeps? They were never used on the military origianally. Questions: I purchased this item a few months ago. The instructions were included but I managed to spill fluid on them. 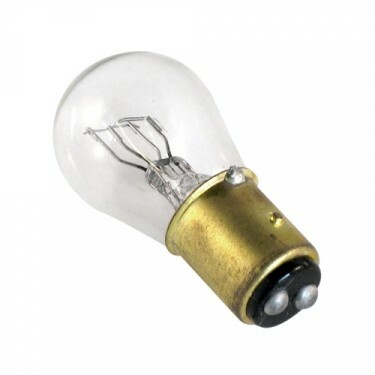 Could you send me a print out or a PDF of the instructions as all I need is to figure out the series between the flasher and bulbs. Scroll up on the item description of this item: Helpful Guides and Illustrations. The full instructions are there. 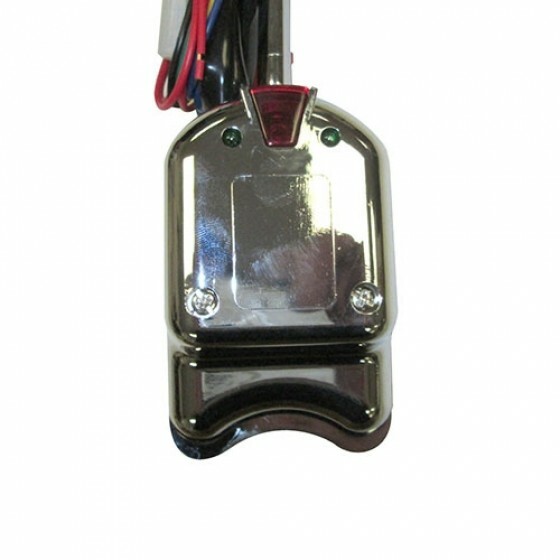 Questions: I purchase this flasher how do I know if I have the optional flasher? You will need a flasher with this. We do carry them as well. 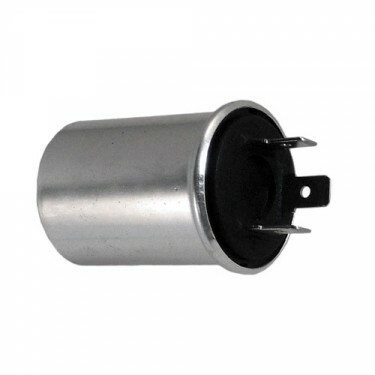 Part number: 938899 or 118699 depending if your 6 or 12 volt. Questions: Does this switch provide any visual reference (light) if the flashers/turn signal is on? Questions: will this switch work with a 6 volt positive ground system? 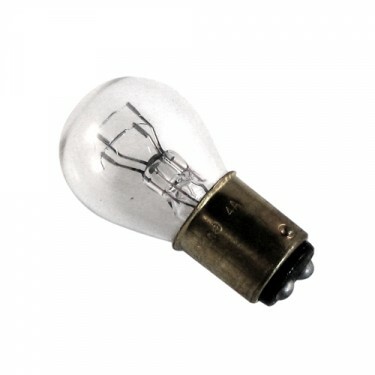 Questions: what gauge wire is this sold with? Yes the 12 volt flasher will work with this just fine as well as the turn signal. Questions: I am ordering the complete wire harness for 1957 FC-150. I assume this switch is compatible. Yes it is just a push/pull on/off switch. Questions: THE TURN SIGNALS I BOUGHT FROM YOU WORK FINE BUT THE EMERGENCY FLASHERS QUIT WORKING ALMOST AS SOON AS THEY WERE INSTALLED. SOLUTION? I would double check your flasher. Sounds like it went out. Questions: Is this switch self cancelling ? does itt have the little rubber wheel that makes contact with the bottom of the steering wheel hub and rotates to cancell the signal after you turn ? These are not self cancelling. 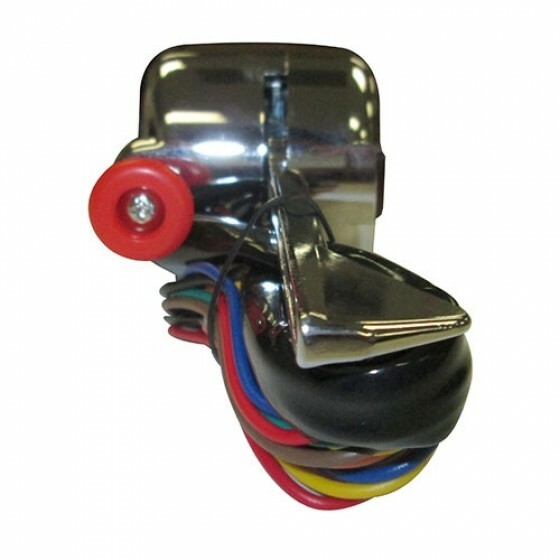 Questions: Do you have this turn signal switch kit in black color? No only chrome. But you can paint it. Questions: Is this self canceling? The old one I have has a rubber wheel that turns when you turn the steering wheel and turns off the signal after the turn. This is a manual cancelling turn signal. Check your coil and voltage regulator. They are the best way or just your battery. Questions: Will this work if my Willys M38A1 has a 24v system?